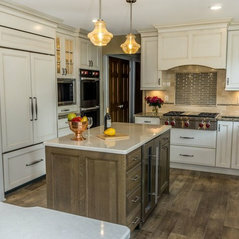 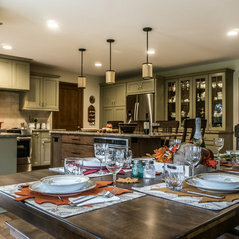 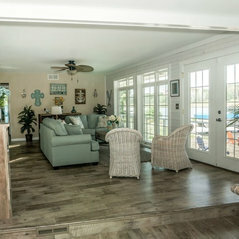 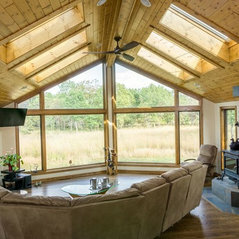 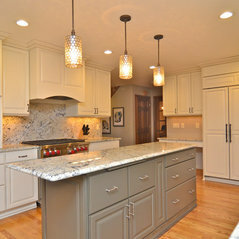 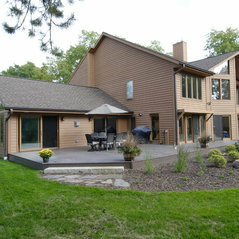 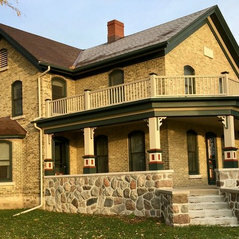 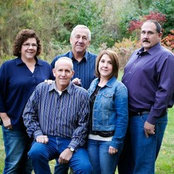 Waukesha County's Leading Design-Build Firm - 3x Best of Houzz! 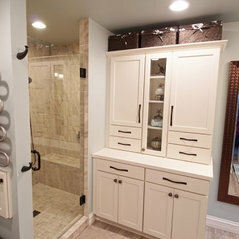 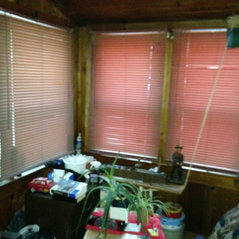 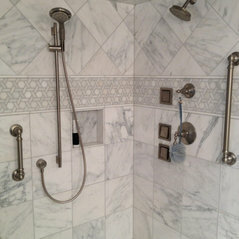 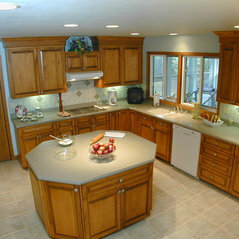 Typical Job Costs:$25,000 - 600,000We do all types of remodeling, big and small. 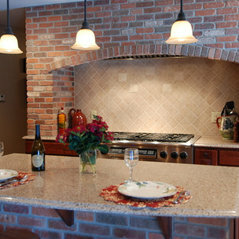 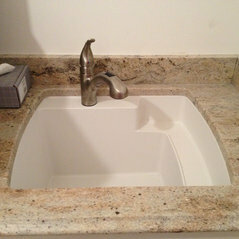 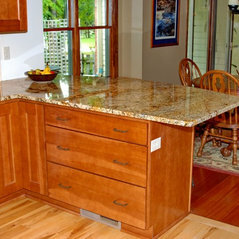 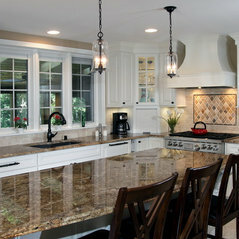 Commented: what is the countertop color?This counter is a quartz solid surface called Cambria. 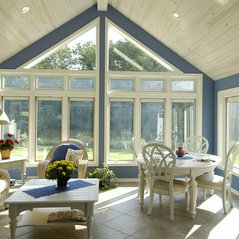 The color is Victoria. 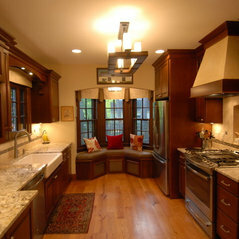 Commented: WallsIs this ceiling Cherry?